The perfect book to give to the oblivious CEO. 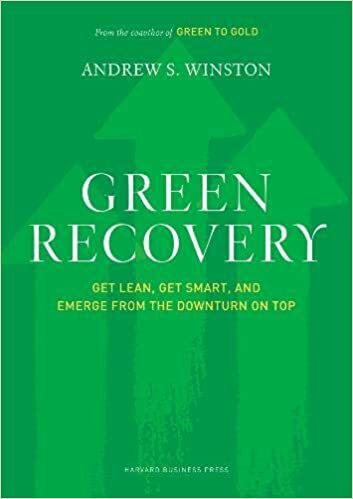 Winston provides clear business reasons for pursuing a green agenda and includes many vivid stories and data, all in a petite book. You need to forgive Winston for equating sustainability with green, but aside from that, he paints a clear business case for pushing even harder on environmental performance in this downturn. I was not a big fan of Green to Gold; this was much more effective.